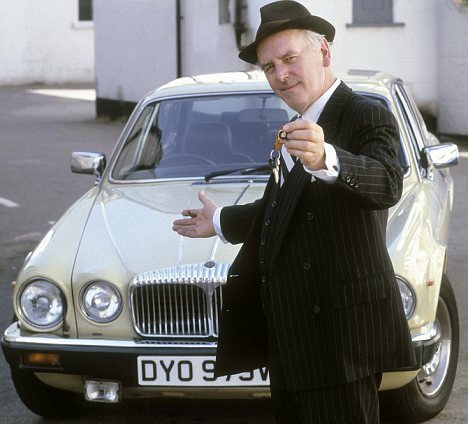 Purchasing a second hand car can be a daunting prospect for many people. 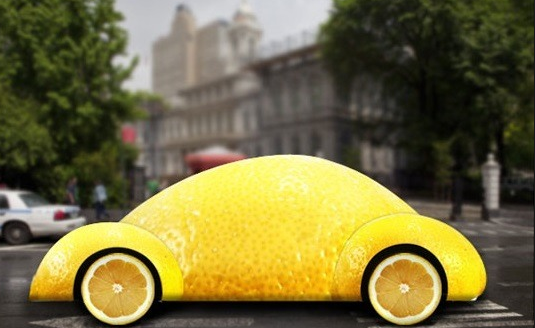 Bad cars are often known as “Lemons” because of the sour taste they leave in the mouth of the new owner. There are plenty of simple motor trade tips and tricks you can use to steer clear of a lemon. Ideally, we recommend that you should bring an expert with you when looking at a second hand car but if that is not possible, here are some top tips to consider on your journey. Never buy in the dark or in the rain: Ever! Check classified ad sites such as Done Deal or Carzone to ensure that a car is comparable to similar cars. Expect to pay a 10-15% premium at a main dealer because of warranty etc. If a car is priced significantly below market rate, it is probably to good to be true. Stories of people being duped into buying stolen cars abound, don’t be a statistic. Google it: Whatever type of car you are buying, find out what common problems that particular model may give. Establish the timing belt service schedule (if applicable) and ask the owner if these issues have been addressed. If the car is due atiming belt replacement, price this job at your local garage and factor it into the cost. Learn how to read a vehicle log book and check number of previous owners, whether the vehicle has been imported, chassis number, tax band etc. Factor these issues into the price. Find out at least two points where the chassis number (VIN number) appear on the car and ensure they correspond with the logbook when you view the car. Check to see if the car has changed hands in the past 3 months. This could be an indication of problems with a vehicle that a recent new owner doesn’t want to address. Always do a vehicle history check to ensure the car does not have outstanding finance, is not stolen and hasn’t been in an accident. Look for any evidence of repainting or inconsistency in the paintwork. Check for any visible signs of damage such as dents, scrapes and panels or doors not matching up evenly. Check for “Orange peel”. Ensure that all gaps between panels are consistent. An online search will indicate if the car has been subject to an insurance claim. If the car was involved in an accident, the seller or dealer should be upfront about this. Check that all carpets in the car are dry and there is no water ingress. Tyres can be expensive to replace. If a car has worn tyres, price replacements before you make an offer on a car or ask the owner to replace them. If the car comes with alloy wheels, ensure that there is a key for any lock nuts the car has fitted. Check that the car has a spare wheel (some cars have run flat tyres and no spare) a jack and a wheel brace. Make sure the keys provided for the car works and starts the engine. Ideally a car should come with a spare key. Expect to pay up to €300 for a duplicate key in modern cars. The price rises exponentially if all keys are lost. The ONLY way to prove a cars lineage and history is a comprehensive service history. This should be stamped in the service record folder that accompanies a car. Some modern marques keep this record digitally with a main dealer. Find out when the car has been serviced and with who. Also check when the timing belt was replaced. A car should have a valid NCT certificate to prove that it is in roadworthy condition. However The NCT is a deeply flawed system and a valid NCT is not a good indicator of the quality of a used car. Having said that, If a buyer is prepared to put an NCT on a car, always take them up on this offer. 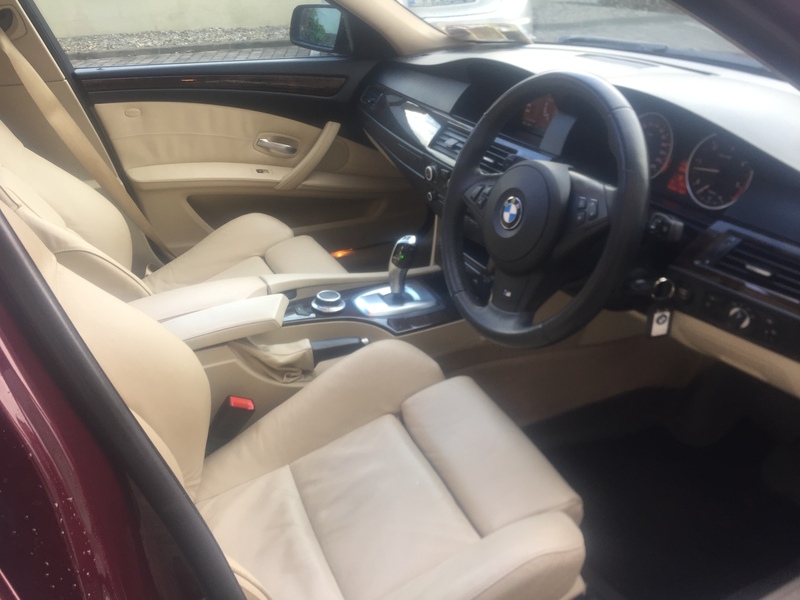 <img class="size-medium wp-image-1143 alignright" src="http://newirelandmotors.ie/wp-content/uploads/2015/12/IMG_5326-300×225.jpg" alt="Car interior" width="300" height="225" srcset="http://newirelandmotors.ie/wp-content/uploads/2015/12/IMG_5326-300×225.jpg 300w, http://newirelandmotors.ie/wp-content/uploads/2015/12/IMG_5326-768×576 20 mg cialis.jpg 768w, http://newirelandmotors.ie/wp-content/uploads/2015/12/IMG_5326-1024×768.jpg 1024w, http://newirelandmotors.ie/wp-content/uploads/2015/12/IMG_5326-200×150.jpg 200w” sizes=”(max-width: 300px) 100vw, 300px” />If the car has airbags, check that the airbag light on the dash illuminates and goes off upon starting the engine. The absence of an airbag warning light signals tampering. (The same applies for engine lights) Check that all seat belts are working and that there is no damage or wear and tear to them. Take note of the odometer reading for the mileage of the car – if it was manufactured prior to 2005 it will be in miles, after that date it will be in kilometers, Check the adjustable functions of the seats, the radio/cd player, heating controls, air conditioning and all dashboard controls such as lights, indicators, cruise control etc. Check steering wheel, pedal rubbers, door cards, carpet for wear. Is this wear consistent with mileage showing on the odometer? Ideally, ensure that you are starting the car from stone cold. This will be when gremlins are most likely to reveal themselves. Listen for any unsavory knocks, ticks or bangs from the engine. Watch out for excessive smoke signalling engine wear. Take the car for a drive until you reach operating temperature, ensure the car is not overheating. Check that oil and water is not contaminated. Ensure that all controls are working correctly, and that the car feels good to drive. This will give you a chance to ensure there are no strange noises or rattling coming from the car and that you can accelerate, change gears and brake comfortably. You should preferably take it out on an open road with a higher speed limit to give you a chance to experience it at full driving capacity. We recommend that you always buy from a reputable dealer. The AA offer an unparalleled vehicle check service. For total piece of mind, we would recommend using this service. Always bring someone with you to view a car. Two sets of eyes are always better than one.